My mother-in-law gets me gift cards for Christmas and my birthday because they are easy for her. She orders them online and they show up in the mail. Fortunately, the cards are always for my favorite clothing store. I wait until the store has their 50% off sale and I am set with clothes until the next gift card comes. But what do you do when you have a drawer full of gift cards? And you are never going to use them because you don’t shop at those stores. Now you can take them out of drawer and put them to use by selling them and buying what you want. People buy gift cards because they are quick and easy, but they are not always the perfect gift. 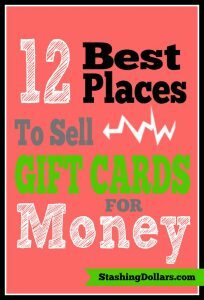 Rather than letting your gift cards go unused, check these resources for making the most of the gift cards you will not use. Selling the cards can turn them into quick cash for something you really want or for paying off debt. The one thing that is important to understand is the gift card buyers are in the business to make money…meaning you most likely will not get face value for your gift card. But if you had no plans to use the card or regift it, you will still come out ahead by selling to a card purchasing business. Selling a gift card is like selling anything else, the price can fluctuate. Don’t like the price you are being offered? Wait and try it again another time. Gift cards are usually sold at a 15% commission and possibly a shipping fee if the cards has to be physically mailed to the recipient. Selling online is easiest with most cards being delivered digitally making the whole process quick and easy. Selling as a digital card or voucher will allow the buyer to print it or redeem it online. Physical cards will often be converted to one of the other 2 options. Gift Card Granny is a great place to sell because you can see several marketplace prices in one query. If you have a popular gift card, you can redeem it for up to 92% of its value. You have 3 selling options at Gift Card Granny…sell it now, name your price and trade-in. Want cash in your hand now? Click “sell it now” and select Paypal, direct deposit or a check within 3 business days. If you are not in a hurry, the name your price and trade-in alternatives will allow you to get a higher return on your gift card. If you have iTunes, Amazon, Best Buy, Walmart or Target you can turn those into fast cash. Raise is the largest online marketplace. Retail arbitrage contractors love this place. You can get some great deals, if you are purchasing. Most cards sell in a day or less. Payment is made via Paypal, direct deposit or check. You can have payment via PayPal within a few days. Raise allows you to name your price making it easy to sell quickly for a reasonable return. Raise does not charge listing fees, but there is a 12% fee based on the selling price at the time of the sale. If it is a physical card and must be mailed, you will pay the greater price of $1 or 1% of the selling price. Selling or trading are your options with CardCash. You can get up to 14% if you trade your card. If your gift card is in demand, you can make up to 92%. CardCash does make instant offers and makes payment via Paypal, direct deposit or you can get a check within 48 hours. 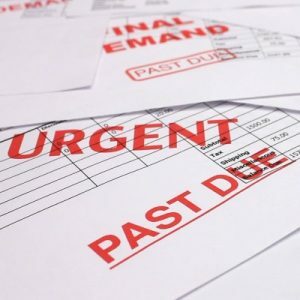 Need cash immediately? CardPool has options for selling your gift cards at select businesses as well as self-serve kiosks. Target will allow you to trade in your unwanted gift cards for Target gift cards. Many Krogers stores have self-serve kiosks where you can sell your gift cards for cash. Cardpool also have online selling alternatives. You can sell for up to 92% of face value or you can name your own selling price. Giftcard Zen is another place that will take your unwanted gift cards. Giftcard Zen accepts most gift card for most online and physical retailers. Payment is made via PayPal within a few weeks of Giftcard Zen receiving your card information. If you have a physical gift card to sell, CardKangaroo can help you. They make you an offer. If you accept it, you can mail your gift car to them for free. Payment is usually made within 48 hours of receiving the card. You also have the option to trade your card. However, CardKangaroo does not accept digital cards. Buy Back World makes selling your gift cards and physical store credits (in the form of a card) quick and easy. Give Buy Back World a list of your cards and get an upfront cash quote. Print out the prepaid shipping label and put the cards in the mail. Once the cards are received and verified, you will be paid via check, PayPal or direct deposit. Got electronics and cell phones that have outlived their usefulness in your home? Check BuyBackWorld.com for options to sell you used electronics. Selling gift cards to local establishments has become popular. The Orlando area has several local establishments that will buy the cards. Looking for a local buyer in your area? Check the pawn shops and the jewelers that buy gold. Here are a few others that can be found locally. Have you ever noticed the Coinstar machines in the grocery store? Some of these machines will allow you to sell your gift cards. Got loose change? Take it along and cash it in at the Coinstar machine as well. You can sell gift cards via eBay, Craigslist and Letgo. Although these options will work for gift card sales, the balances should be verified. At the end of the day, you could possibly make more money with these alternatives. But, they will likely be more of a hassle than using the above online businesses. Craiglist will allow you to list your gift cards for purchase. This is a great way to save money on your budget. I have been given American Express gift cards and given them to other family members just to save time and money. Do you have a family member or friend that would love a gift card that you don’t have much use for? Regift the card. Maybe you don’t want to sell or trade your gifts. There are other things you can do with your unused gift cards. Charity Gift Cards is a great way to put your unused tax-deductible card balance to a good use by being donated to the charity of your choice. It is no secret that you can put almost anything up for sale at a garage sale. If you have unused gift cards, you can include them in the items you are selling. Retail arbitrage (flipping) has become very popular and with good reason. It is a great way to make money…and you can flip almost anything. Use your gift card to buy items and resell them. Don’t need anything from Best Buy, but you have a gift card? Stack the gift card with a sale or additional discount, make a purchase and sell the item for a profit. You may still have questions about selling your gift cards. 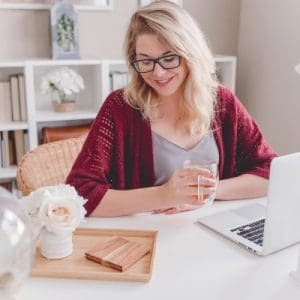 Hopefully, the answer to these questions will help you feel more comfortable about selling gift cards. Is Selling Gift Cards Online Safe? You might be wondering if selling gift cards on line is safe. The answer is…Yes. Gift Card Granny and Raise as well as other marketplaces, verify the balances and offer both buyer and seller protection. Sometimes a card must be kept 180 days following the sale on the outside chance the buyer has problems redeeming the balance. 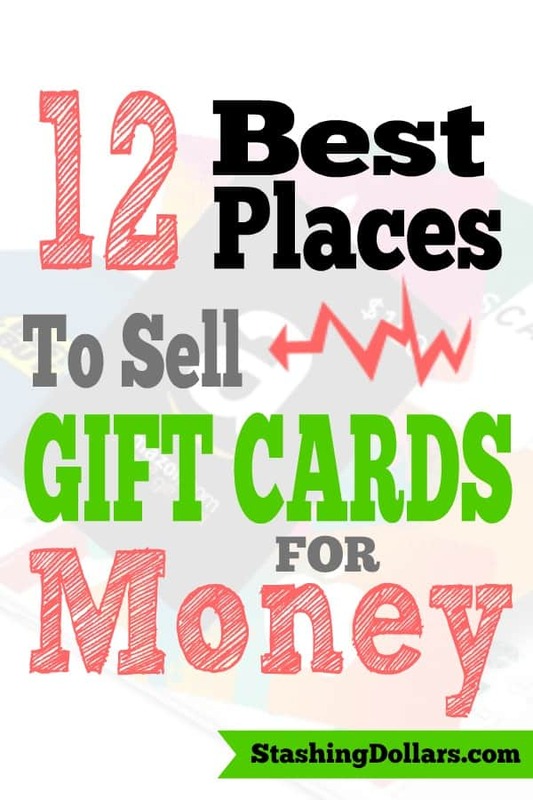 Wondering what gift cards you can sell online? Most gift cards from national retails and restaurants can be sold online. Some sites require you to be a bulk reseller to sell certain cards. Even though most online gift card sites say that it can take up to 24 hours to list, on most sites that buy gift cards, the process is complete in a matter of minutes. In most cases, it is not necessary to mail the physical gift card to the buyer. Most of the online market places will convert it to a digital version and the buyer can print it or redeem it online. Digital transfers are instant and will keep the selling fees down. Wondering if you should sell or trade? Good question! This depends on several things. You can come out farther ahead with a trade if you can find a card that you want. A trade is one for one with a small fee. If you are looking for a high demand card, such as; Amazon, iTunes or Starbucks and you cannot find a trader, you might be better off selling. Trading may take longer to find a trade that I beneficial to you and the other person. It seems you can sell anything these day and gift cards are no different. Whether you need quick cash or just have no use for the gift card, there are ways you can turn it into cash or trade it for a card you will use. Go through your drawers and find the gift cards that you have collecting dust and make them work for you!